Bruce used the instrumental song 3 times while collecting sign requests. 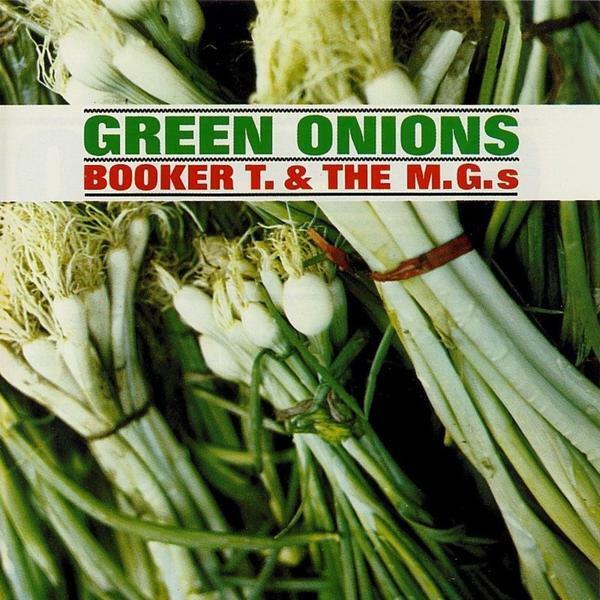 "Green Onions" is an instrumental composition recorded in 1962 by Booker T. & the M.G.'s. Described as "one of the most popular instrumental rock and soul songs ever".